Nowadays, a lot of host services allow you to get unlimited everything (bandwidth, domain names, database, mail addresses, FTP accounts … and so on) for around $10 a month. At least it seems so… in the first place I have chosen Host Gator services, for their would be reliability, and go for their $12.95/month “Business Plan” (of course you have to pay for one full year to get those low prices). But as you start using Host Gator services you will get some surprises: what they call “Unlimited Web Hosting” is in fact “Process Limited Web Hosting” — they just forget to inform you about this little detail. So all processes running (Panel, HTTP Server, e-mail connections …) should not exceed 25 for a given account. But the funny part is that mail and web processes are mixed here. So lets say you have several email addresses hosted by them, and use a bad client mail to read your mail using IMAP (like Apple Mail App), each time you check one IMAP mail box you just lock one process until you quit your mail client. And as soon as you exceed your 25-30 processes quota, _all_ your websites are set down by Host Gator services kindness… with no warning. I mean, it’s not like we have a thousand of visitors and a company checking dozens of IMAP accounts a day! So you’ve already paid for one year, then you say to yourself : “Well, lets go for a cron script that will kill all mail processes every half hour to avoid this though.”, but the thing is that the cron script doesn’t work at all. So here you are, you’ve paid for at least one year but all your websites are going down, with no warning, each time you and a friend log simultaneously to your mail boxes under mac OSX. They will not come to life again until you go to your control panel and kill manually each process or quit your mail clients. If you contact Host Gator all you got is: “Either use Pop or go for our dedicated hosting”. By the way their control panel has real issues working under Safari. Even if we’ve still have 7 months paid ahead with those guys, we’ve just moved to DreamHost.com which seems, so far, and from people I know using it for a while, fairplay: “unlimited” means “unlimited”, for small business at least. Don’t spend you time and money: don’t ever go for Host Gator! Here’s a set of tricks we’ve learned while trying to figure out how to get a huge sub-bass-club-mojo sound for a metal tune. Part of those tricks should be used with caution as they can arm your mix as much as they can help. On the video attached, the sub and bass are mixed over the top, but this has been made on purpose, to expose the processes. 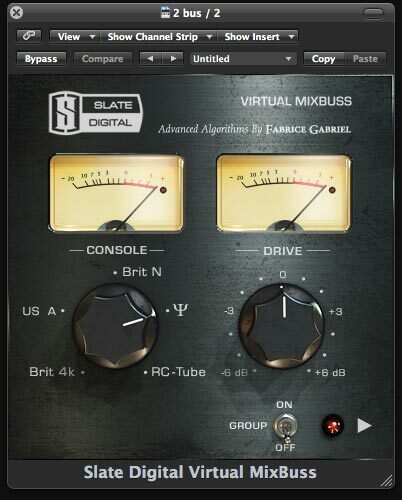 The mix is not polished at all, drums are pretty compressed using both parallel and NY parallel comp, the voices are a draft bus … we didn’t get the time to put a voice over it and the screencast is a bit shaky, but it’s here! 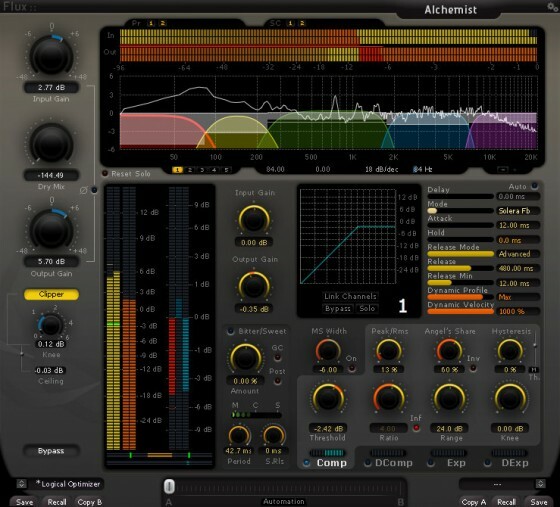 Before we start we should add that those tricks are used once the standard EQing has been made, removing almost all frequencies below 20Hz on all tracks, making kick and bass almost flat on the low end, and should be tested when a standard mix is already here. In order to make this video a bit louder we’ve added +2/3 db using a transparent limiter (we should have used the level instead ). You need good monitors/headphone to feel what is done, especially at the end (forget your laptop speakers). 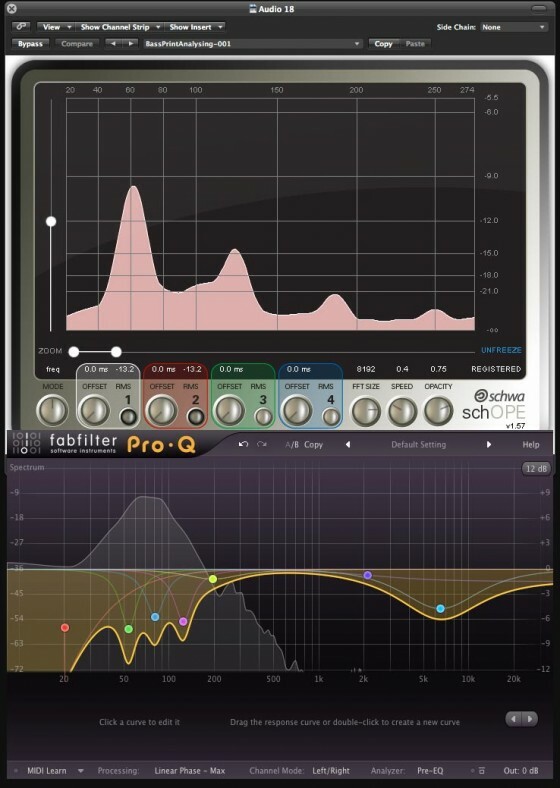 first you’ll see how we generate a subwave sin that will come in with the kick, giving it a huge and neat sub touch, this is the kind of trick you should use very carefully. The great thing about this is that you can tune your kick-subs along with your song (and your kick if needed). 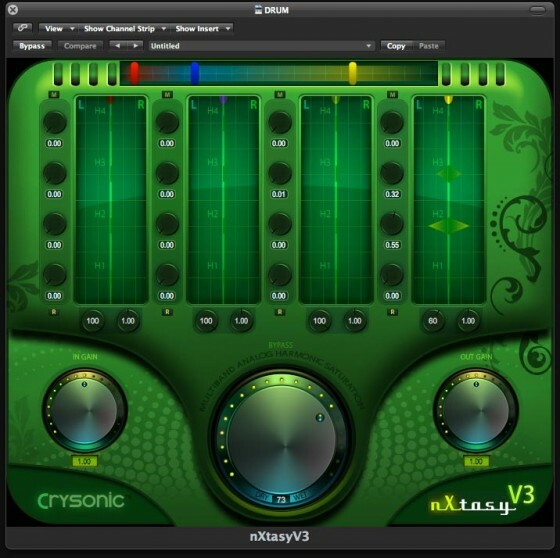 This track is very useful when you want to add a deep touch to some parts – like this one without guitars – just by making it come gently here and there using automation. then we will engage the bass, roll off a lot of lows with EQ (almost up to 200Hz – knowing that you have to do it anyhow at least to make it and the kick complementary), and build a sub bus fed by it. 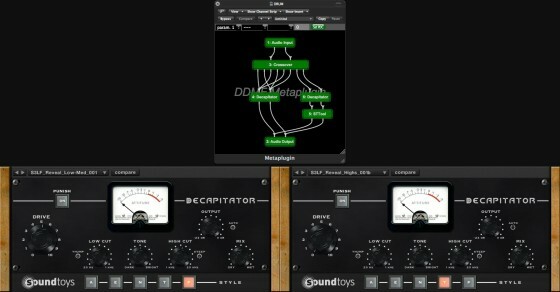 the sub bus is a collection of sub harmonic generator (Maxxbass … ), saturation, enhancer, whatever… and should end with a Low Pass Filter (LPF – try to start around 200Hz, or even higher – since part of the harmonics you’ve added above are on the medium too – then sweep deeper on the low side) AND a huge compressor or limiter. You can put here whatever you wish and feel confident with to give some extra harmonics and good mojo to the signal. Roll off the bottom end will make it even bigger (like for almost all sub – bass tracks), that’s an important point and it’s not specific to that sub-bus. NB: for this tune we really don’t need this sub for the bass, but that’s for the presentation. In the other hand, FYI, for the final mix of this song we will – almost for certain – pour in it our rhythm guitars, a bit of the kicks and even a piano which is coming later on a the background of the bridge, and will use it to get some extra controlled subs to enrich its tessiture. 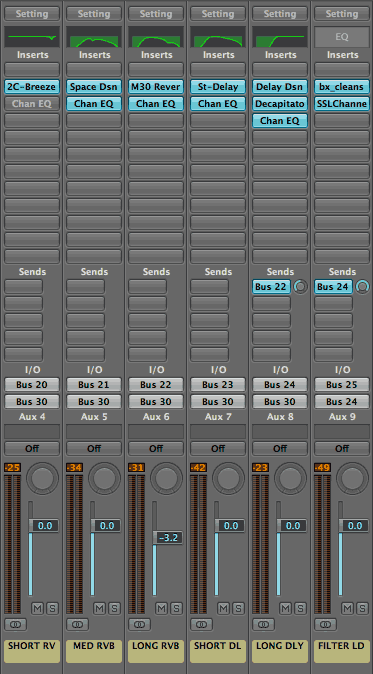 Most of the time this bus is better turned into fully mono source when it hits your final/2-bus. then instead of standard bass ducking (bass ducking is the trick using a compressor on the bass track, the compressor is fed on its sidechain with the kick: thus each time the kick comes in the mix the bass level is lowered) we use an EQ triggered by the kick using Plogue Bidule. 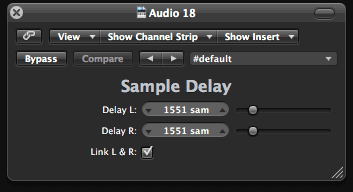 Bidule is a modular tool, a bit tricky to handle, its documentation is the poorest on Earth, maybe, but it’s fun and makes a lot of things possible using it’s AU-VST complete I/O compliancy. Here again we’ve been a bit too far and the ducking/EQ is too perceptible, but then we ‘re sure you can ear it. You can notice that we use a wide shelving/HPF along with the 41 Hz cut related to the kick sin-wave tuning. 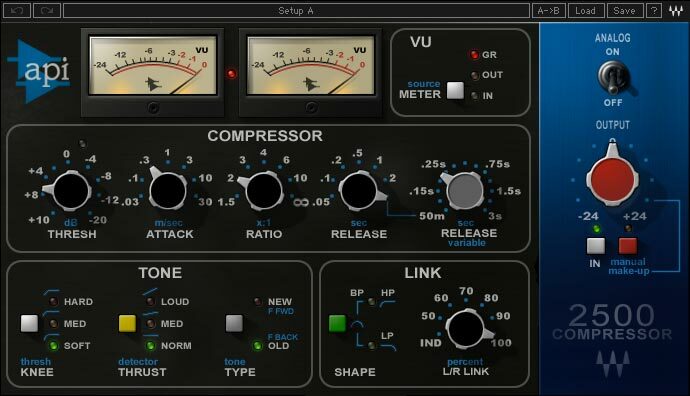 in the end, after letting the vocals in, we just put a colored compressor plugin (waves API 2500 simulation) on the 2-bus, to show that even on a mix with subs over the top, this can had some punch, clarity and consistency, just by using its sweet spot, nothing more. 1 | News, is for what we really want to promote, the official voice of S3LF project. 2 | Blog, is for the blah-blah, the stories behind the scene, the things we like, the ideas and inspiration we grab. 3 | Media, offers all what you can download from us: video, photos, MP3/AAC. 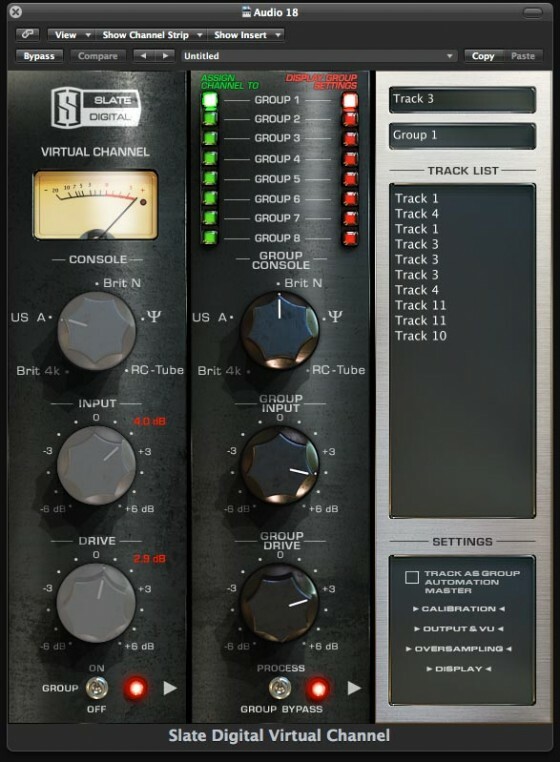 4 | How, is a place where we will talk about technical aspects of S3LF production like the sound tricks we’ve learned, the tool we use for music and video, the gear we use. Facebook Page http://www.facebook.com/pages/S3LF/221251027925 will be automatically updated from this website using Facebook notes: see here. I’ve decided not to allow comment on this site. Thus the Facebook page will the place for chat and exchange, a place to let people worship us as much as they can. 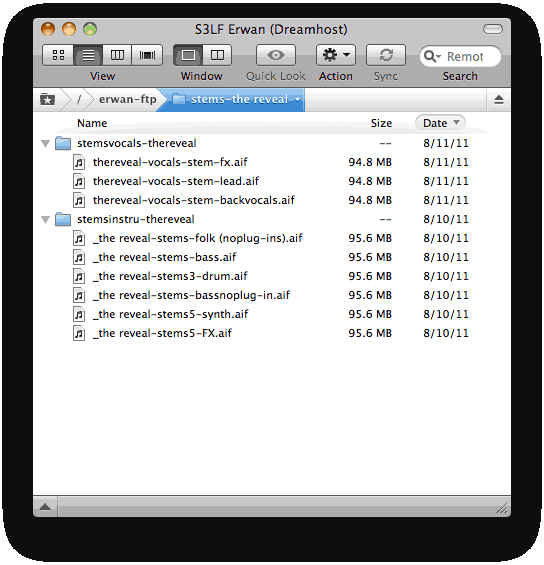 S3LF Twitter thread http://twitter.com/s3lfband will be an easy way to collect everything new from both this website and the facebook page. Twitter is just an RSS feed disguised in something else so that stupid people can get, and use, the concept. So, because people don’t use the RSS feed we give them a tweet feed. Its Hard to develop a clean web site from scratch but in the end a blog is certainly the best and easy way to keep a site alive. This one has been made from WordPress Clean Home skin by Mid Mo Design. This is one of the best skin I know. Its easy to start from its beautifully coded and simple design to reach the design you dream of. So here we are: for this website, my idea was to stick with WordPress features, then, for instance the top menu entries on top left of this very page are in fact the blog post categories and are fallowed by blog pages. The first category named “1 | Home” shows up at the site root because I’m using Sticky Frontpage Categories and Tags WordPress plugin. This plugin allows you to use one or several categories or tags to filter the posts displayed at first. WordPress is such a wonderful tool, its back office is user friendly and powerful thus everybody can play, contribute and update website like this one… and in the end the lazy webmaster that I am will be able to let people make this site live without him.